Made from a recipe developed as a line extension to the original Cherry Liqueur dating back to 1818. Only natural ingredients are used and no additives or artificial colourings are added. The base is a Caribbean rum, coffee and cacao. 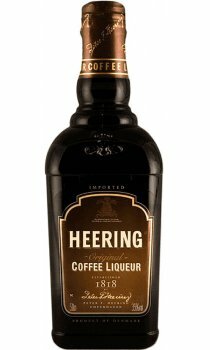 Really delicious, warm and velvety rich coffee flavours with a hint of chocolate blended with a super smooth rum, highly recomended.